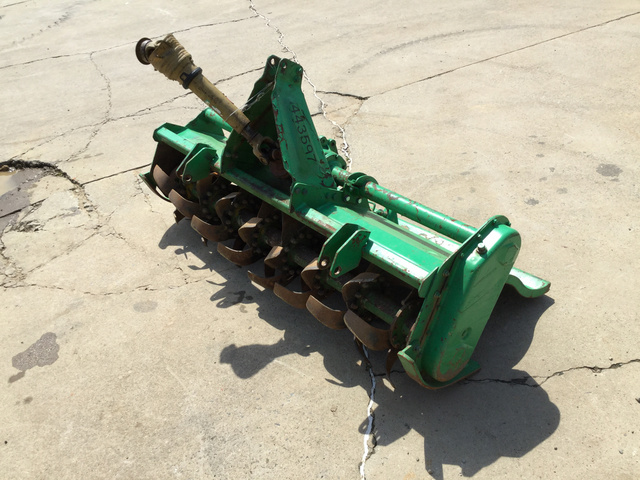 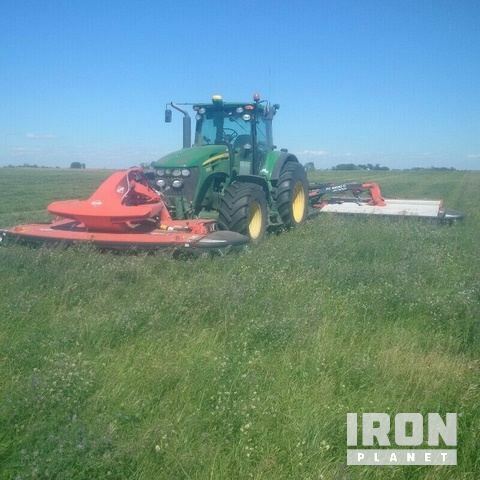 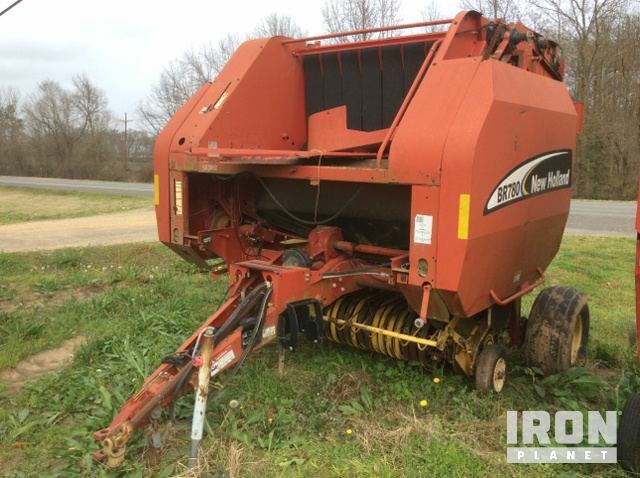 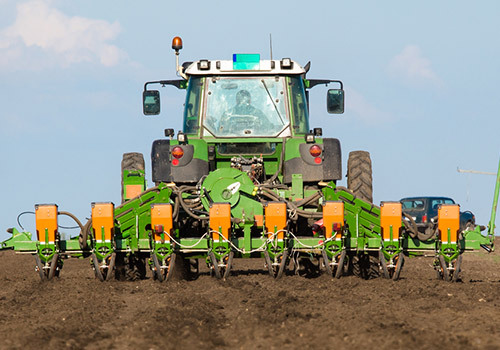 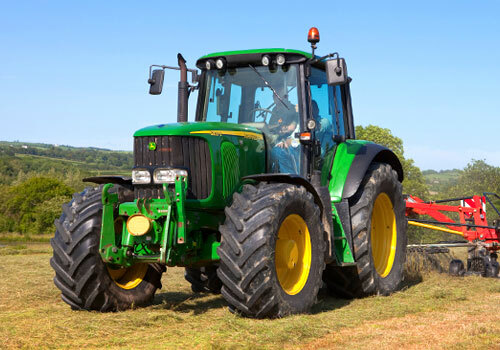 If you are in the agriculture industry, IronPlanet provides used and unused agricultural, farming, and tillage equipment. 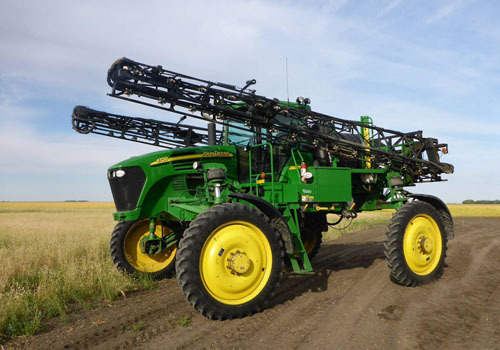 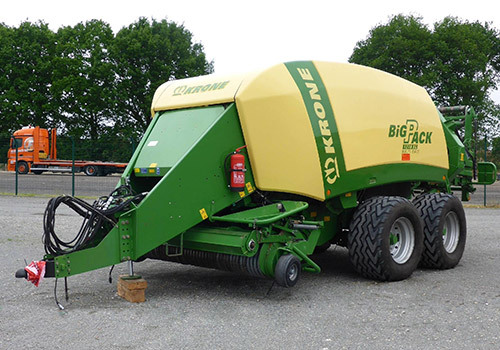 From harvest time to planters and sprayers season we buy and sell equipment from all of the top manufacturers. 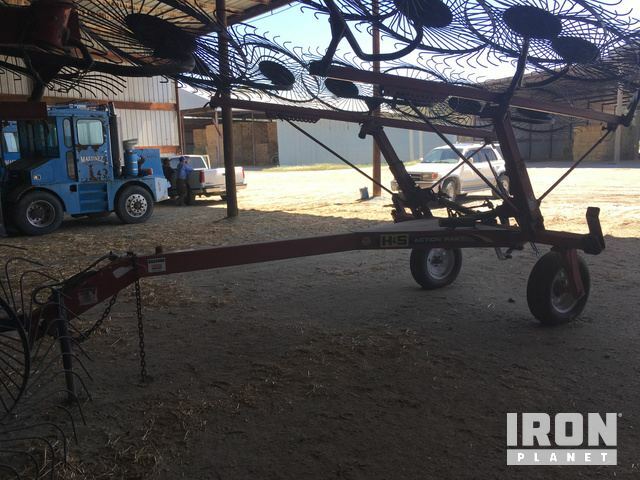 2016 Kuhn FC3525 DF & FC10030D 32' 6"
Twine Tie, 540 rpm PTO (6 splines), Manual Tension, 88” Pick UpThe item appears to be generally complete.